Laureano Di Trevi -0719 - Unit for Sale | 81 Property Management, Inc. 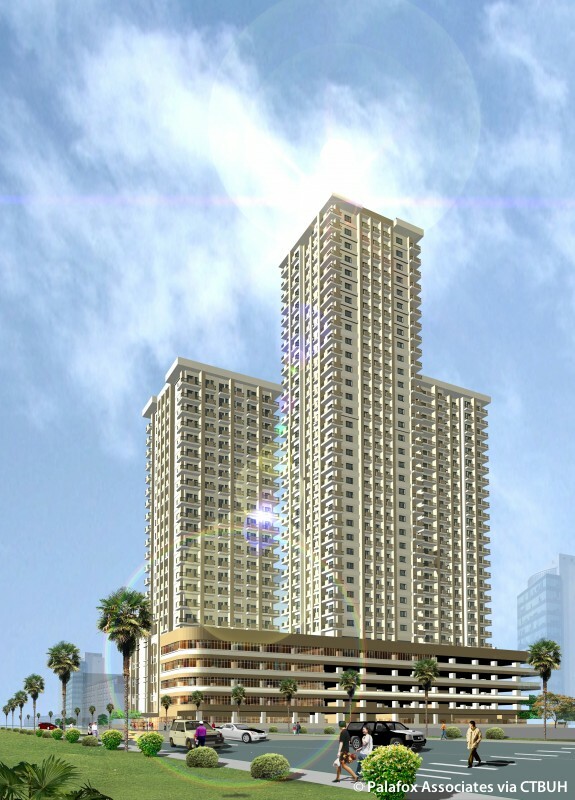 The Laureano di Trevi is a three-tower condominium along Don Chino Roces Avenue in Makati. Trevi sits on 5,000 sqm. of prime property on one of Makati’s key avenues. With three towers rising to 28, 37 and 24 storeys altogether, it will be home to only about 1,000 residential units as the property opted to allow its residents wider spaces and better security.